With the assistance of our team of professionals, we are engaged in offering Dress Material Catalog Printing. Our skilled professionals are enabled to provide perfect solutions to our clients as per their variegated requirements. Also, our professionals strive hard to understand the diverse requirements of our clients and provide all the services accordingly. Also, our professionals use the available resources in the best possible manner in order to provide excellent output. 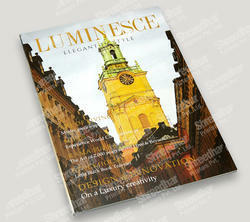 We are highly engaged in offering Commercial Catalog Printing to our clients. These services are rendered by our highly experienced professionals by utilizing latest techniques in strict adherence with the set universal norms. Our offered services are highly valued for their beautiful print, timely execution and attractive designs. We offer these services to our valuable clients as per their needs at market leading prices. Diaries Printing Service offered involves use of latest technology based printing machines which not only makes the whole process easier to handle but also provides for flawless printed results. Here, the use of quality inks, vibrant color combinations and premium quality paper also ensure quality oriented results. Some of the standard features of our services include use of advanced designing software like Coral Draw and Photoshop to provide for crisp designing support, extensive experience in the printing of diaries in various formats, choice of printing using monochrome or two colors, choice of personalized finishing as desired by the customers and others. 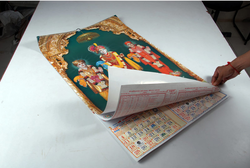 We offer high quality range of Designer Desk Calendar Printing service. It is made by using model technology and high grade material which ensure its best quality. 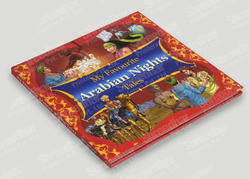 Available in attractive designs, shapes, sizes and colors, these diaries are featured with excellent finish and durability. 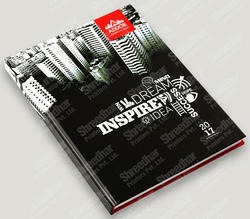 Shreedhar Printers, an endeavor that took shape in 1995, has remained true to its founding principles. Absolute quality control and a passion for the unexplored possibilities in printing is the driving force that inspires us to give the best. Always. We offer cost-effective and efficient printing solutions to meet your multi-color as well as single-color printing requirements. 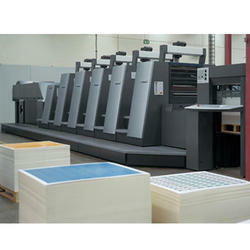 We also provide sheet-feed printing and web printing solutions. 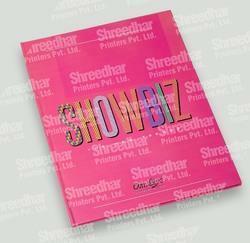 Shreedhar Printers offers offset printing services all over India and African countries. We provide offset printing services in Book printing, Booklet printing, Brochure printing, Catalog printing, flyer printing, leaflet printing, Magazine printing, Dairy printing, Calendar printing, Poster & Stationary printing. We believe in offering excellent services which are designed completely as per the clients' preference. We leverage the highest quality printing technology and machinery to provide you the very best printing and packaging solutions. We have extensive experience serving many corporate clients and businesses across various industries such as Auto Industries, Textile, Ceramic, Constructions, Education, NGOs, Health Care, Marketing, Retail, Pharmaceutical, and IT sector.